A summertime visit to Medford and the Rogue Valley should be on the bucket list for every outdoor enthusiast. Sunny days, crisp, blue lakes and luxurious wine and culinary events are the cornerstones of your Southern Oregon summer adventure. 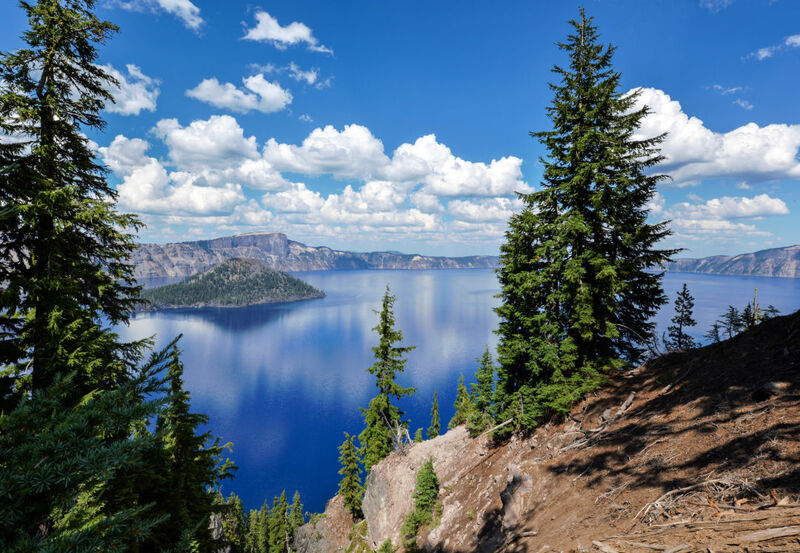 Southern Oregon’s calm and clear lakes are a refreshing oasis on warm summer afternoons, and a visit to Crater Lake National Park is an experience of a lifetime. The deepest lake in the United States, Crater Lake’s pristine blue water is surrounded by sheer, breathtaking cliffs. Whether you partake on a guided tour, hike, swim or simply take in the awe-inspiring views, Crater Lake is sure to delight every traveler. One of the Rogue Valley’s greatest outdoor adventures is exploring the waters of the wild Rogue River. 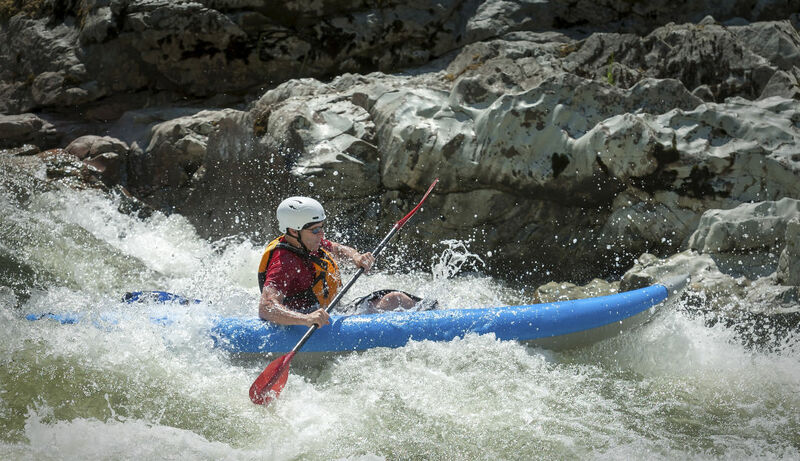 White water rafting gets your blood pumping, and there are new things to see around every corner. You could spend four hours — or four days — discovering the Rogue River and experiencing the local flora and fauna. Also, rafting outfitters throughout the area offer rafting trips that range in risk and activity level. 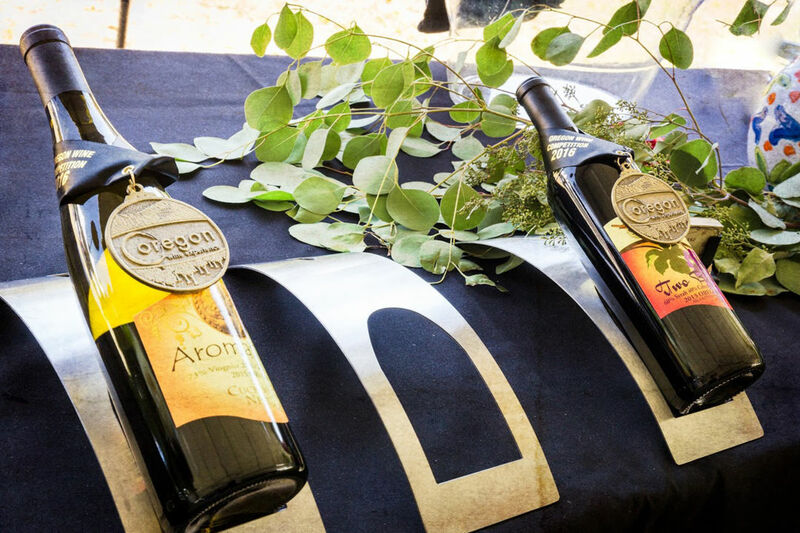 The Oregon Wine Experience® is a week-long wine adventure which showcases the full spectrum of Oregon’s world-class wines, farm-fresh cuisine and incredible surroundings, all while supporting the Children’s Miracle Network. Every August, thousands of people gather in Jacksonville to celebrate wine. There are more than 100 Oregon wineries onsite, and you’ll meet the vineyard owners whose artisan wines take your taste buds on a tour of Oregon. This summer, leave work deadlines behind and share in outdoor, wine, food and one-of-a-kind experiences. Pack up the car and hit the road, because you will always remember the time you spent in Southern Oregon. Plan Your Summer Adventure at TravelMedford.org.